Economical Janitorial & Paper Supplies, LLC is a premier distribution company that has been in operation since 1983. Our EJPS family consists of nearly 100 employees. 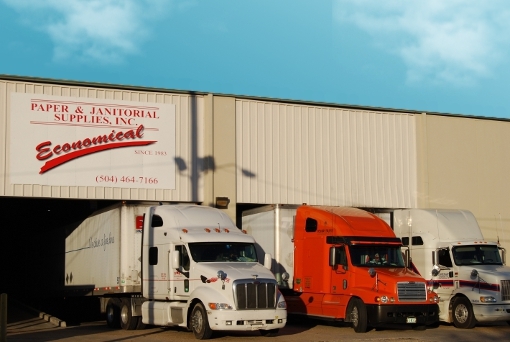 For over 35 years, we have provided quality, affordable products and excellent service to the Gulf Coast Region. Suzie Migliore, the President and Owner, began operating Economical out of a one room office behind a grocery store located in New Sarpy, Louisiana. With one delivery truck, one outside salesman, and two support staff, it wasn't long before EJPS outgrew their modest accommodations and moved into a 68,000 sq. ft. office/warehouse space in Kenner, Louisiana; located across the street from the Louis Armstrong International Airport. From the start Economical has had devoted employees with the willingness to learn, improve, and grow. With passionate leadership from our owner and management, Economical continues to thrive. Our relationships with our customers are stronger than ever. We continue to strive for excellence in service and products. 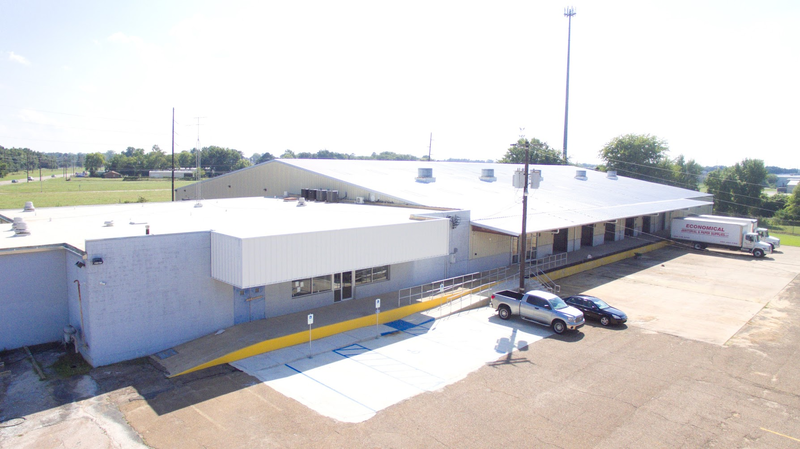 After continued growth and expansion, EJPS moved to yet a larger facility in Harahan, Louisiana, located in the Elmwood Business Park. 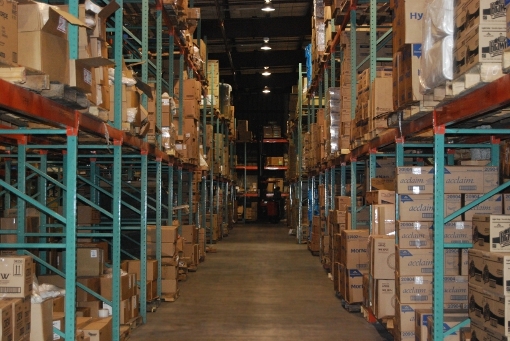 Our location has 93,000 sq. ft. and $2.5 million in inventory, serviced by a fleet of 20 trucks and 2 emergency vehicles for special handling requirements. EJPS is certified by the National Women's Business Enterprise Certification (WBENC), Woman Owned Small Business (WOSB), and the Louisiana Nursing Home Association. Our active charity support includes the Ronald McDonald House of Greater New Orleans. Since 1994, Economical proudly services national business through our member owner association Network Service Company. Network Services allows us to provide a national presence throughout the United States and abroad. While the Harahan location is situated just outside the city limits of New Orleans, our Alexandria location is practically in the very center of the state. Together virtually any part of Louisiana to the Gulf Coast of Mississippi can be easily reached by delivery truck for next-day delivery service. The new Alexandria facility includes 54,000 square feet of warehouse space, an equipment show room and cash and carry facility. 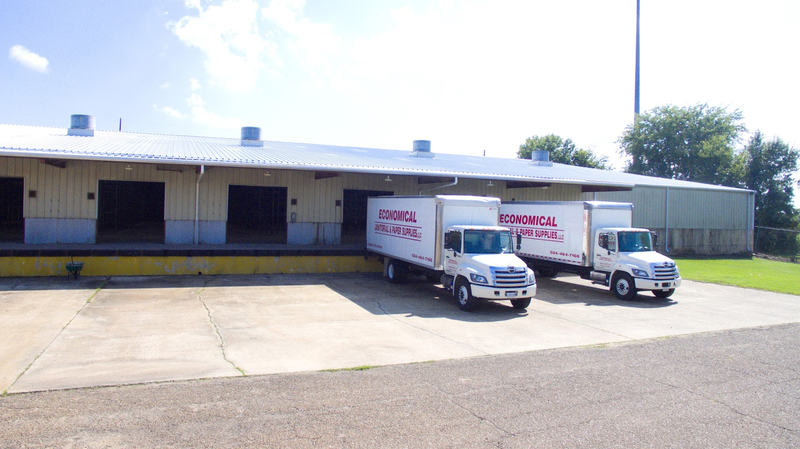 This new location further solidifies Economical's presence in the Gulf Coast area and Louisiana. Economical Janitorial and Paper Supplies, LLC is committed to servicing our customers' needs in a cost effective manner and maintaining our mission statement in "Making Quality Affordable."